By providing an environment where creativity, experimentation, and intellectual discourse can flourish, the Department of Art demonstrates a strong commitment to its community of Studio Artists, Art Educators and Art Historians. The Department recognizes the advantages that are gained through the integration of these disciplines and through broader association with other disciplines and research units across the university. Creative and intellectual energy generated by crossing boundaries benefits our graduate and undergraduate students and prepares them for an ever-changing global culture. The Department offers BFA and BA undergraduate degrees in Studio Art, the BA and a Post Baccalaureate Licensure in Art Education and a BA in Art History. 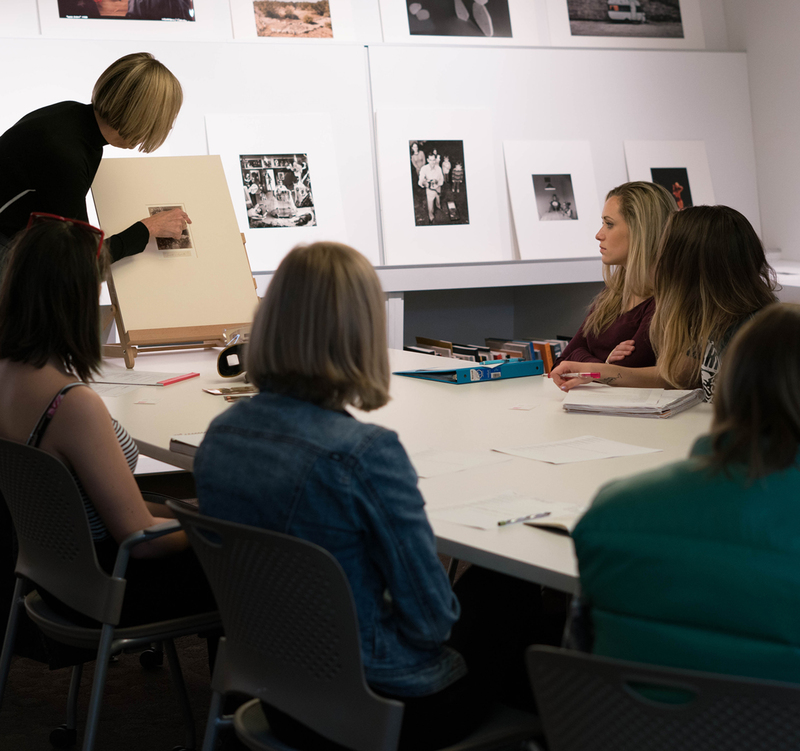 The MFA degree is offered in Studio; an MA can be pursued in Art Education; and the MA and PhD degrees are possible in Art History. In all of the work leading to these degrees, the importance of the arts as communication, in the past, the present and the future, is pivotal. This belief is the keystone of our programs, and it is the foundation for our primary goal, which is to expose students to the richness of art through a wide range of new and traditional media. We also seek to develop critical thought in our classes, and the practice and methods for understanding the teaching of the arts and the history of art. The Department is dedicated to providing the best education possible no matter what degree a student might be pursuing. 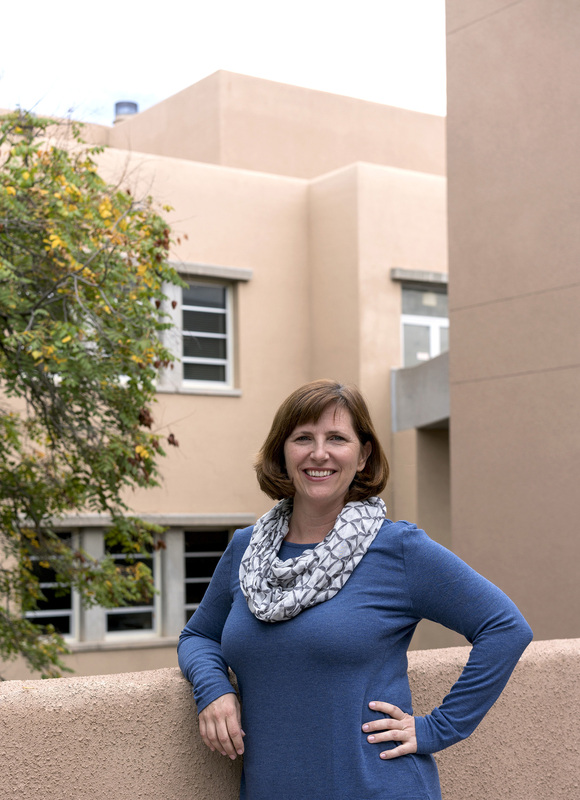 The Department is dedicated to benefiting UNM, the city of Albuquerque, the state of New Mexico, as well as national, and international communities. To achieve these aims, the Department is committed to maintaining a world-class faculty that is actively engaged in creative art, art education, and art history. There is a great deal of emphasis today on the academic pursuits of technology, discovery and innovation. Rarely do these terms find themselves discussed in relation to the arts. In the Department of Art at UNM, however, these are at the core of our programs. The ancient root of the word technology is in fact “art”; its suffix –ology means “knowledge of.” So indeed, technology is the pursuit of knowledge of the arts. Discovery is at the heart of the actions our students make, marking canvas, paper, stone or wood; building, recording, and discussing the arts. It is through their experimentation that we see and hear and experience something new. In finding the new through art, our students bring to each other, and to their families and community the vibrancy of innovation. The spark of technology, discovery and innovation is fostered most richly through the development of the artistic mind. It is clear that it is this artistic and creative mind that helps us all achieve personally and professionally in the world as artists, educators, historians, or in many other practices or careers. I hope that as you explore our programs on this website, you find inspiration and the information you seek. There are pages to explore our programs, introduce you to our faculty, and view our students’ work. If you are in Albuquerque, you can find here information on current exhibitions at our three UNM art galleries, as well as local galleries where our students and faculty are showing their work or performances. If you haven’t visited before, come see us on campus and witness the technology, discovery, and innovation of the arts first hand. If you know us already, please consider supporting the scholarships and academic resources that allow our programs to inspire the creative minds of our future.